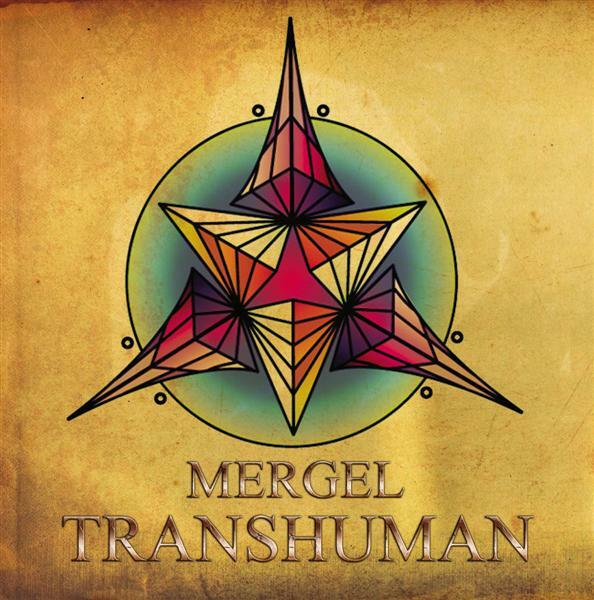 Mergel (Andrei Krasnoperov) makes a strong debut with Transhuman on Akashik Record, originally released in 2011. Mergel’s style is psycore, high-tech, and darkpsy with experimental mechanical sounds and crazy emotional melodies designed for peak experiences at extreme tempos. The label calls this “quantum higher octave form of ascending vibration towards the omega point” which just about sums it up. Artwork by Egnogra.